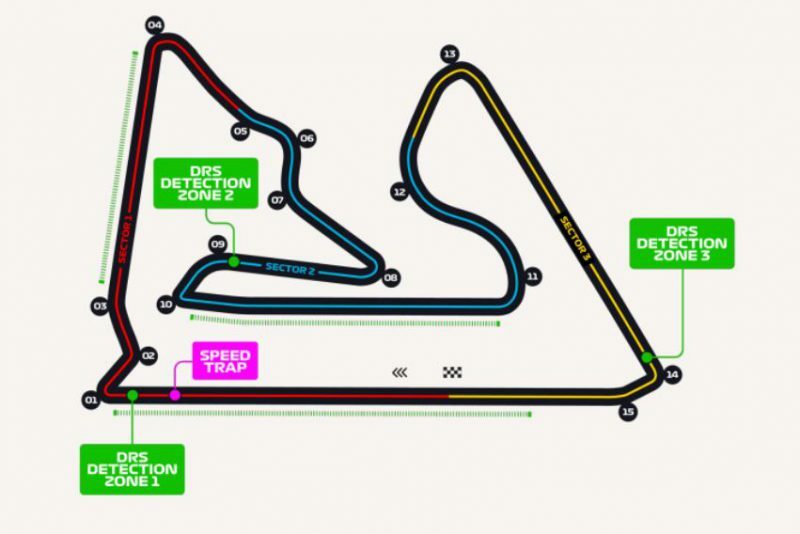 The opening GP of 2019 saw Valterri Bottas record a shock opening win for Mercedes, with world champion and team-mate Lewis Hamilton joining him on the podium along with Red Bull’s Max Verstappen. 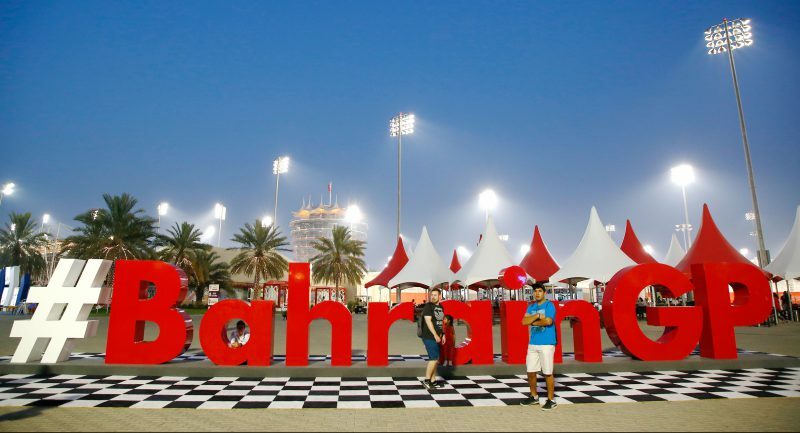 Ferrari’s relatively poor showing in fourth and fifth for Sebastian Vettel and Charles Leclerc caught many by surprise but Hamilton is expecting them to bounce back strongly – starting in Bahrain. “No-one was expecting to see a gap like that with Ferrari. They were ahead – that is what we saw in testing – but it wasn’t the case that weekend. And Hamilton also knows that Vettel comes to Bahrain as a four-time winner, and is indeed looking for a third successive win at the International Circuit. And Ferrari team boss Mattia Binotto is confident that his team will put things right. “In Bahrain, we expect to see the effect of the corrections we have made,” he said. Round 1 gave us a shock that was only half a shock, as Mercedes showed far more pace than many were anticipating to win the race easily ahead of the struggling Ferrari’s. However, the man in the Silver Arrow was not who we expected as Valtteri Bottas romped home to take the season opener. 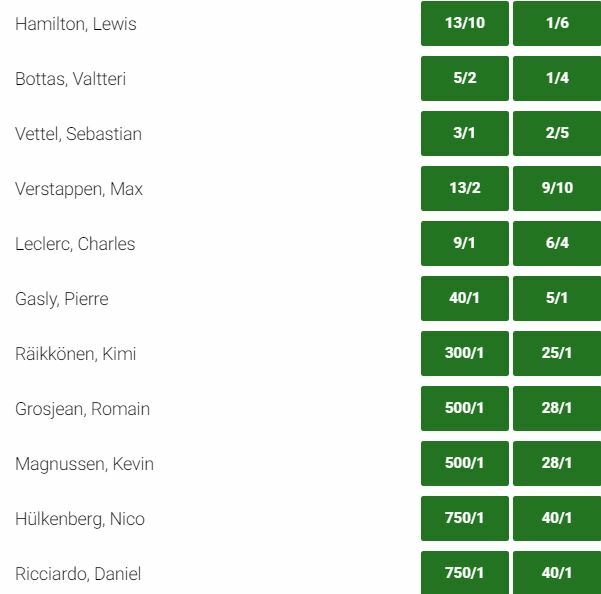 In light of the Mercedes/ Ferrari performances in Melbourne, the 2 Mercedes men sit at the top of the table for qualifying, Hamilton 5/4 and Bottas 5/2. 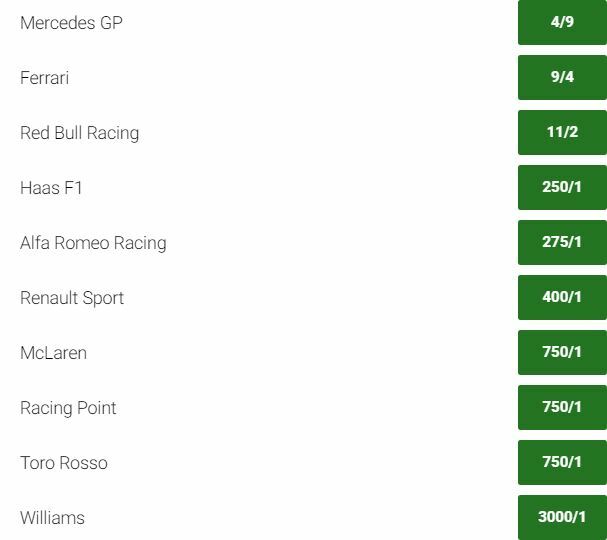 If last week was a fluke of any kind in terms of Ferrari’s lack of pace, Sebastian Vettel at 3/1 to take pole could be some value in the market here and we have seen some very early money for him.